Legendary musicians often lead tumultuous lives. 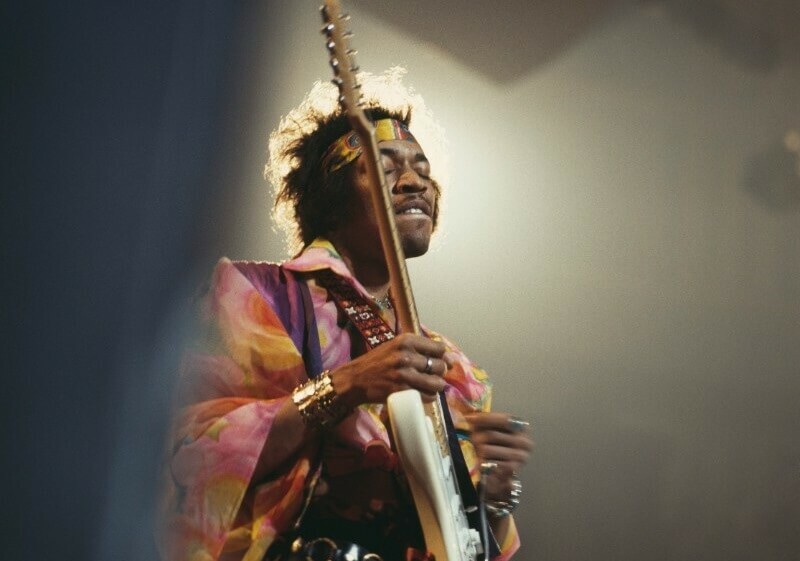 From the famed 27 club to being murdered by deranged fans, musicians have met their end in some of the most tragic, if not poetic, ways imaginable. It’s no wonder, that even in the end, these legends would leave the world in an iconic way. 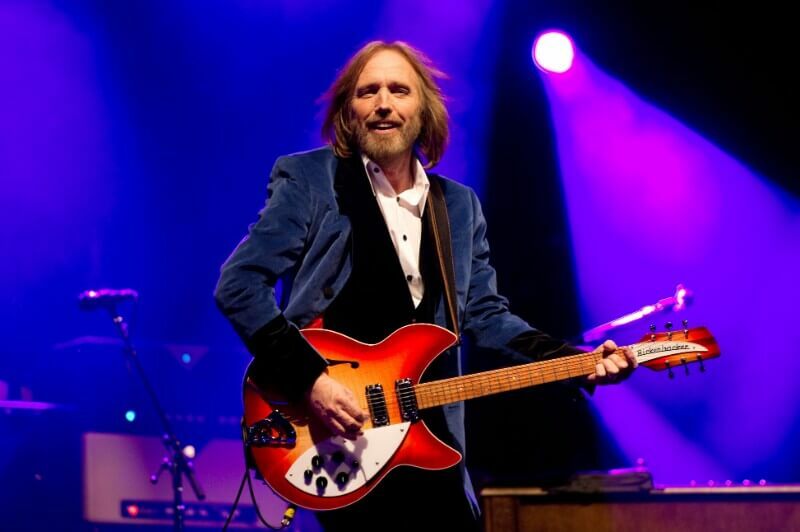 Check out this list of legendary musicians and their famous last words. Some of these musician’s last words were poignant while others were absolutely heartbreaking—but all made for memorable endings. 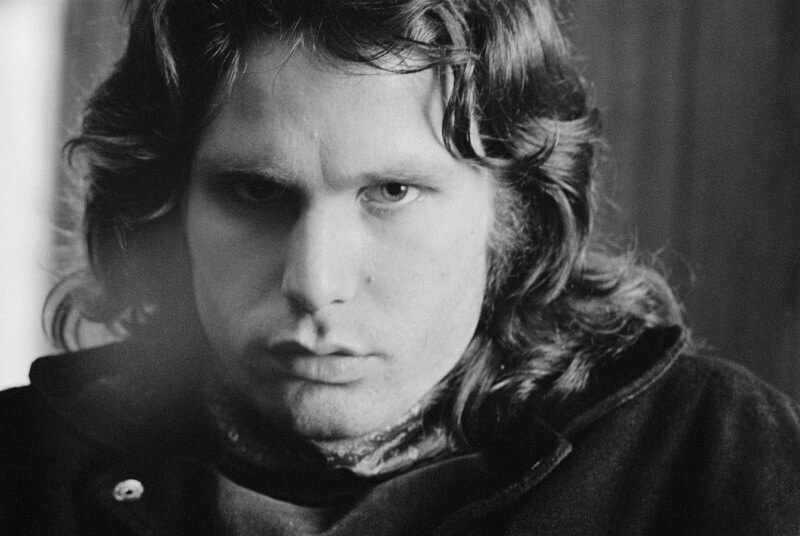 Legendary Doors front man, Jim Morrison, had an extremely tumultuous life. He struggled with alcohol and drug addiction as well as difficult relationships with friends, family, and even his own bandmates. Since then, the musician’s death has been shrouded in controversy mainly because Jim’s cause of death was heart failure, but an autopsy was never performed. Regardless of the underlying cause, the beloved artist lost his life at the age of 27. 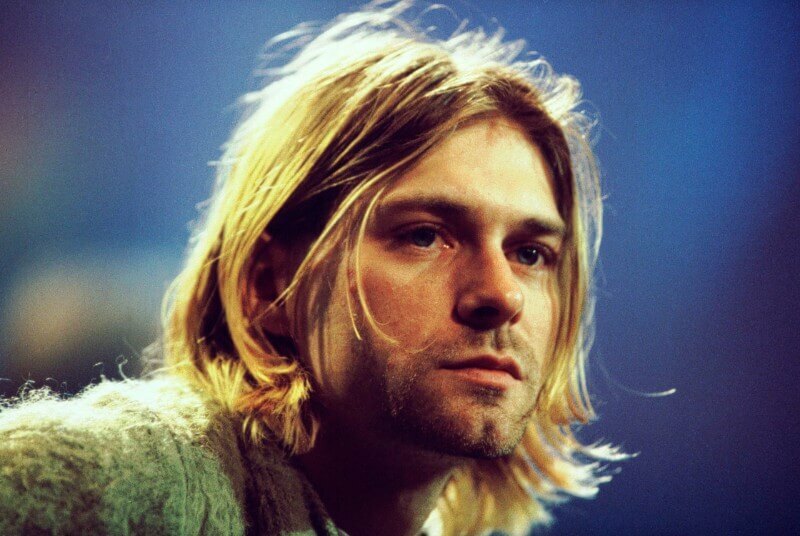 Kurt Cobain was the lead singer of the, now iconic, grunge band Nirvana. Kurt famously shied away from the limelight and was known to struggle immensely with the notoriety that came with his music. He also had a tumultuous relationship with fellow musician Courtney Love. 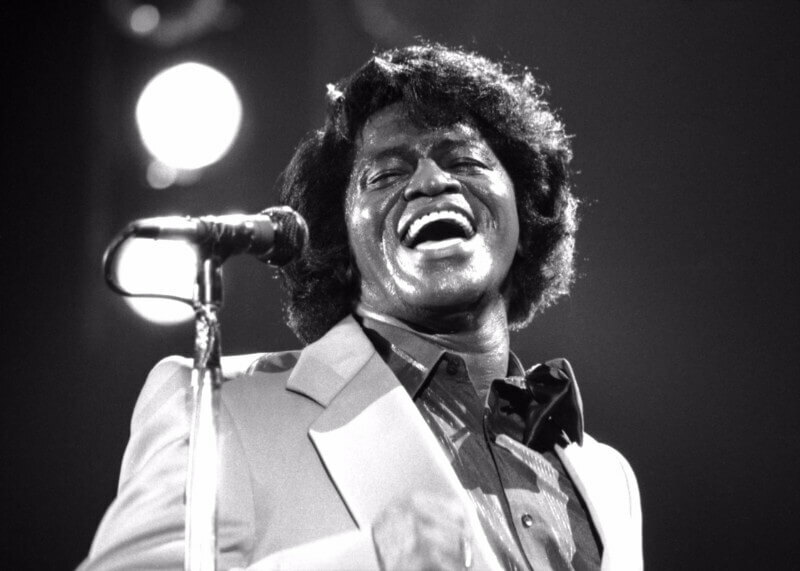 Legendary soul singer, James Brown, had a long and storied life. 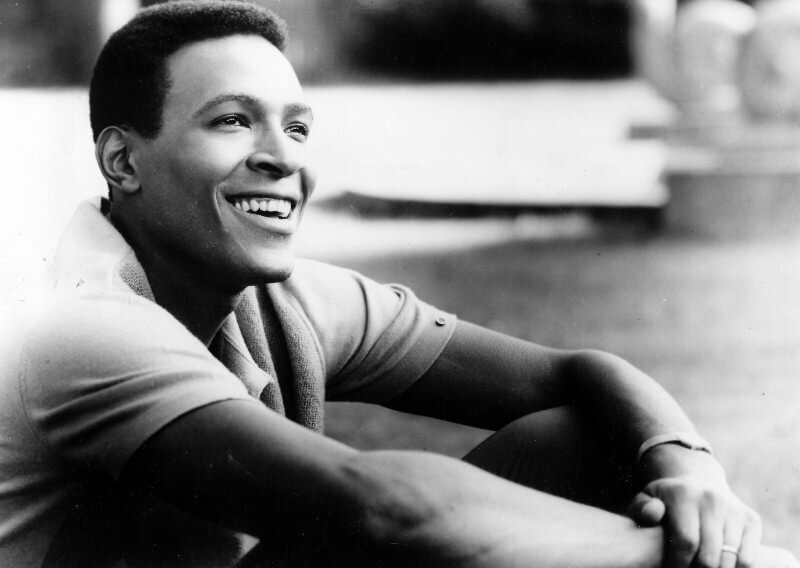 He began working as a gospel singer when he was just a kid and later transitioned to soul and then to funk. He is also known to have inspired countless musicians over the years including fellow legend Michael Jackson, who attempted to replicate his iconic dance moves as a young child with the Jackson Five. Beatles star and solo musician John Lennon is one of the greatest musical legends of the last century, but his life was tragically cut short in 1980. He and his wife Yoko Ono lived at the famed “Dakota” apartment building in Manhattan, New York. Upon returning home to their apartment, John was shot in the back. His assailant was Mark David Chapman, a disturbed individual, who has been imprisoned since the shooting. After being shot, John reportedly was able to make his way into the reception area of his building. He said, “I’m shot. I’m shot,” which were his last words before he collapsed on the floor. 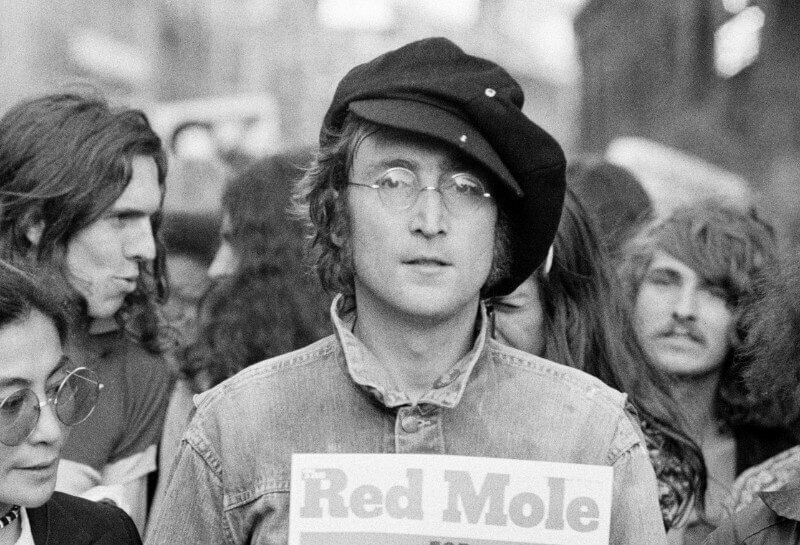 John Lennon, an outspoken proponent of peace, was just 40 years old when he was murdered. 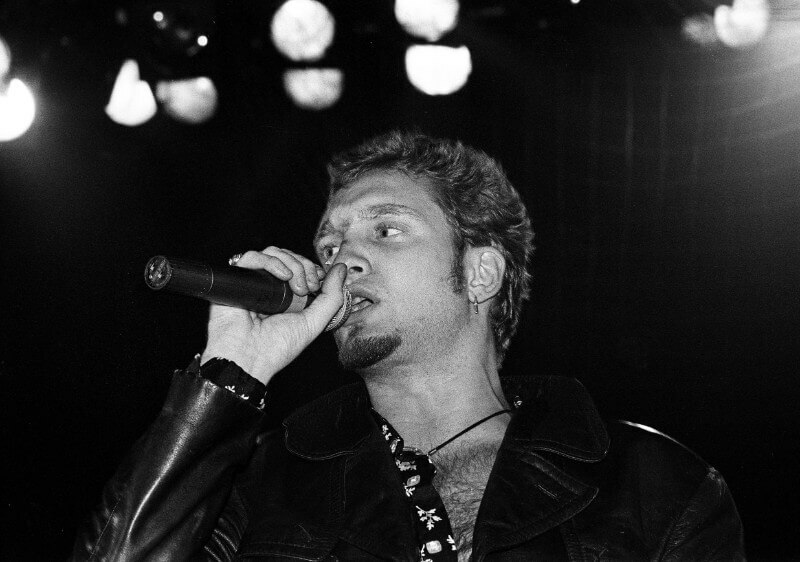 Layne Staley was the lead singer of the band popular ‘90s grunge band Alice in Chains. Layne also famously struggled with drug addiction to heroin. Layne’s last years of life were marked by a further descent into the mayhem of drugs and the singer reportedly weighed only 86 pounds at the time of his death. Layne died of an overdose at the age of 34 in 2002. His friend, and former bassist Mike Starr, was the last person to see him alive and two reportedly argued about Layne’s refusal to get help. As Mike left, Layne reportedly called out, “Don’t leave me like this.” The moment haunted Starr, who eventually also succumbed to a drug overdose in 2011. 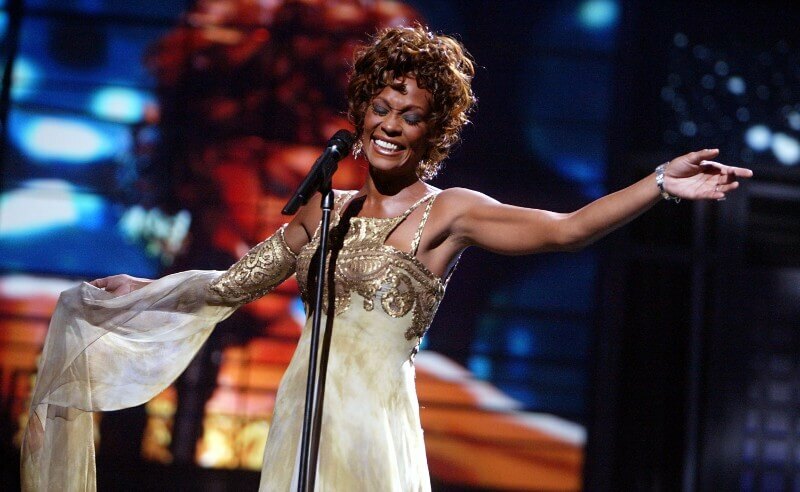 Legendary vocalist and well-known diva Whitney Houston was known to struggle tremendously with drug addiction in her life. Unfortunately, she was unable to maintain her sobriety and it ultimately cost her everything. In 2012, Whitney was in town for famous producer Clive Davis’ annual Grammy party where she was staying at the Beverly Hilton Hotel in Los Angeles, California. Whitney drank heavily and consumed Xanax and other prescription medications before taking a bath. In her inebriated state, she slipped into the water and was unable to pull herself out causing an accidental drowning. 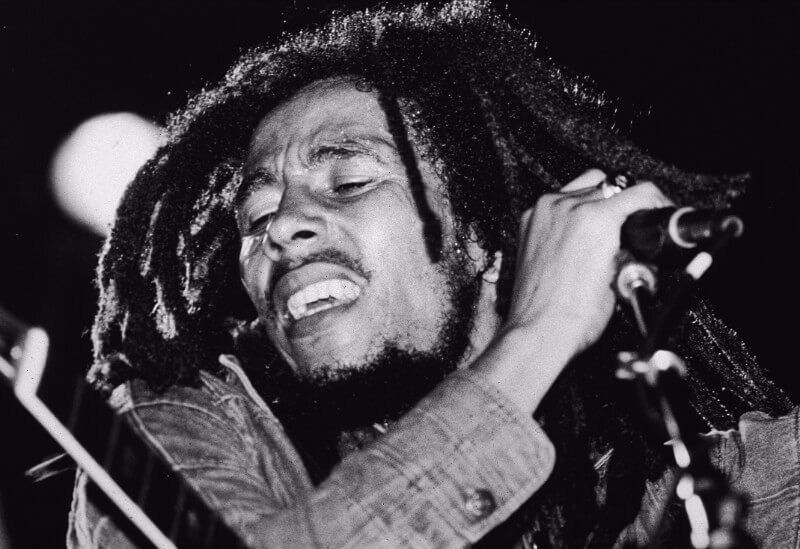 In previous days the legend had reportedly told friends, “I’m gonna go see Jesus, I want to see Jesus”. She was just 48 years old when she died. 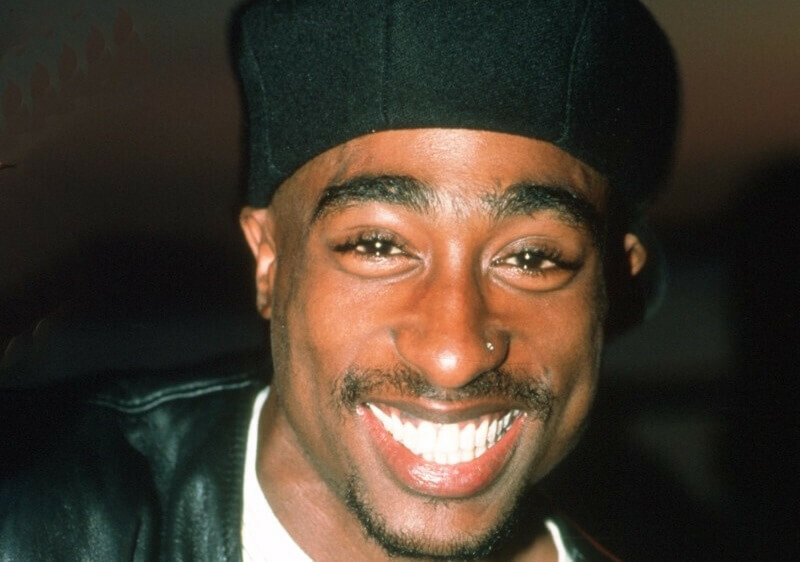 Acclaimed rapper Tupac Shakur has been exalted to legendary status since his untimely demise. He death has also been the source of much speculation since the icon was gunned down in Las Vegas at the age of 25. To this day, it is unknown who the actual assailants were and the continuous rumors have resulted in some believing in the conspiracy that Tupac is actually still alive. According to the first responding police officer to arrive on the scene, Chris Carroll, he asked the rapper who shot him and Tupac’s last words were “F*** you.” According to the officer, Tupac lost consciousness not long after. Reportedly, he remained in a coma for six more days until his death. 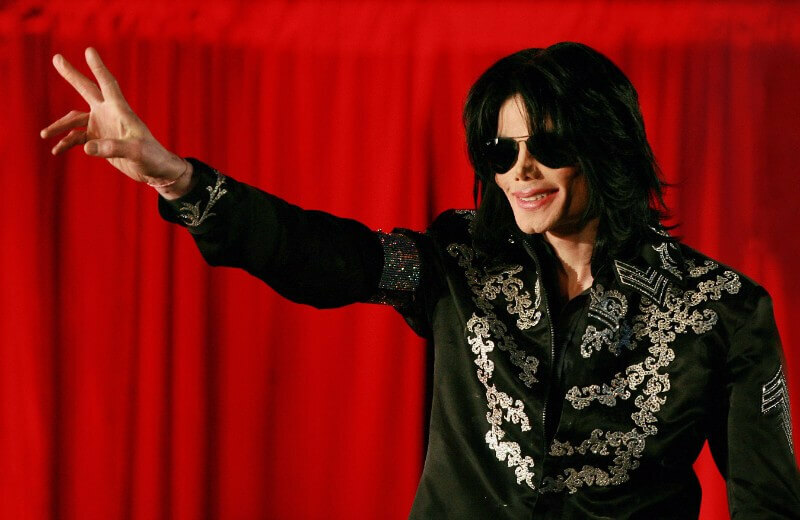 The King of Pop, Michael Jackson, lived out his legendary status while he was still alive. While he confronted many controversies during his life, including being accused of child molestation, he continued to maintain his innocence. 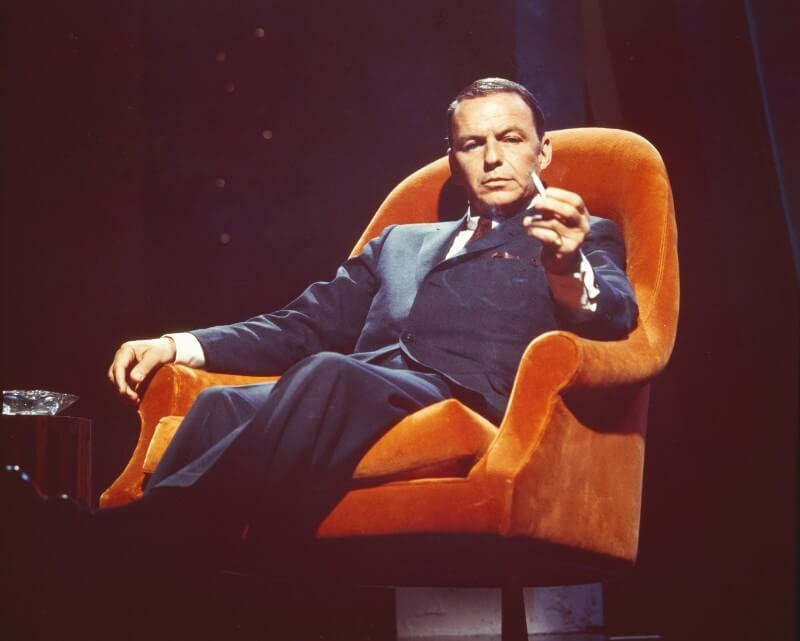 At one point, he did publicly disclose that he would be attending rehab for an addiction to pain medication, however, the public never knew the seriousness of his addiction until after his death. In 2009, when Michael was 54 years old, it was announced that he had passed away. Later it was revealed that he paid a staff doctor to regularly inject him with Propofol, an anesthetic which is used during surgery. Ultimately the consistent use of this drug caused Michael’s death and his doctor, Conrad Murray, was subsequently put on trial. Allegedly, Michael’s last words were “More milk,” a phrase he used to refer to Propofol. The King of Rock and Roll, Elvis Presley, also struggled with drug addiction like many of his legendary musician counterparts. In the early days, his music pushed the boundaries within the United States, as well as borrowed heavily from African American performers whom he admired. Due to his addictions, Elvis was in spectacularly poor health towards the end of his life. Elvis told his girlfriend at the time, Ginger Alden, “I’m going to the bathroom to read.” Sadly, these would prove to be his last words. Sometime later, she checked on him only to find him unconscious on the bathroom floor. He suffered from an overdose and also a heart attack which proved to be fatal in his frail health. 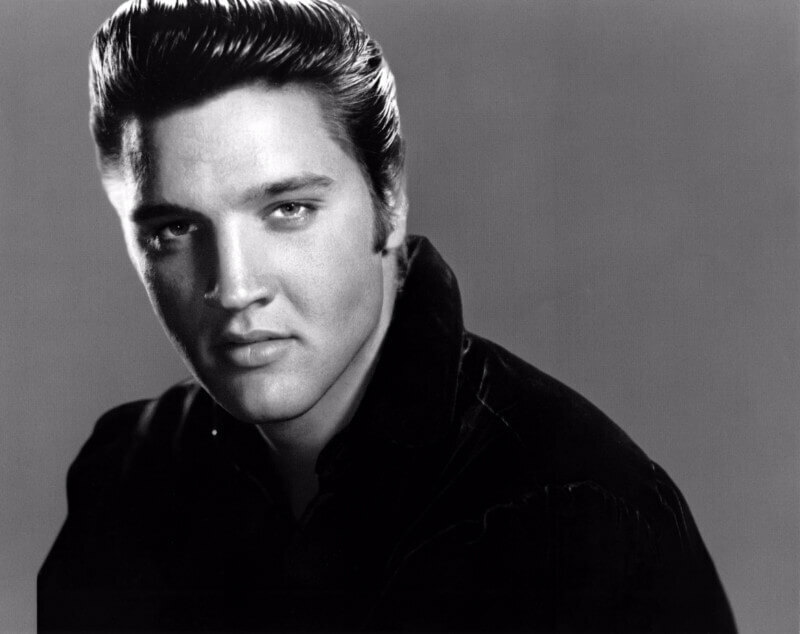 Elvis died in 1977 at the age of 42. 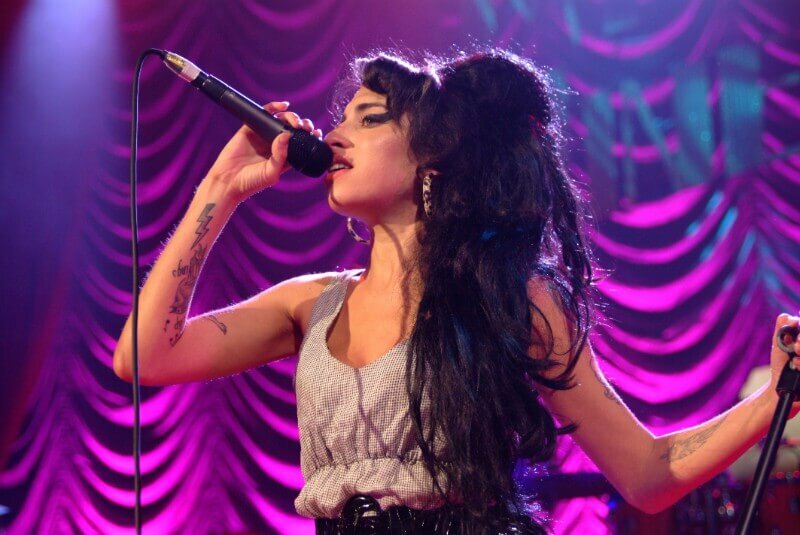 Compared to many music icons, Amy Winehouse was relatively new to the industry before her death, yet her musical contributions are undeniable. She was the first in a string of many who brought back the retro sound in her work with producer Mark Ronson, followed by the likes of Adele and Bruno Mars. But Amy also struggled with severe alcoholism, drug addiction, and a tumultuous marriage throughout most of her adult life. One of her most famous songs, “Rehab,” was even about her refusal to get help for her problems. Although she was able to kick her drug use, she was never able to stop drinking. Only hours before her death, Amy was overheard on the phone saying, “I don’t want to die.” The next morning her bodyguards found her unconscious and she was unable to be revived. Amy died at age 27 of acute alcohol poisoning in 2011. Selena was a Tejano music sensation and well known to many within the Mexican and Mexican-American communities. 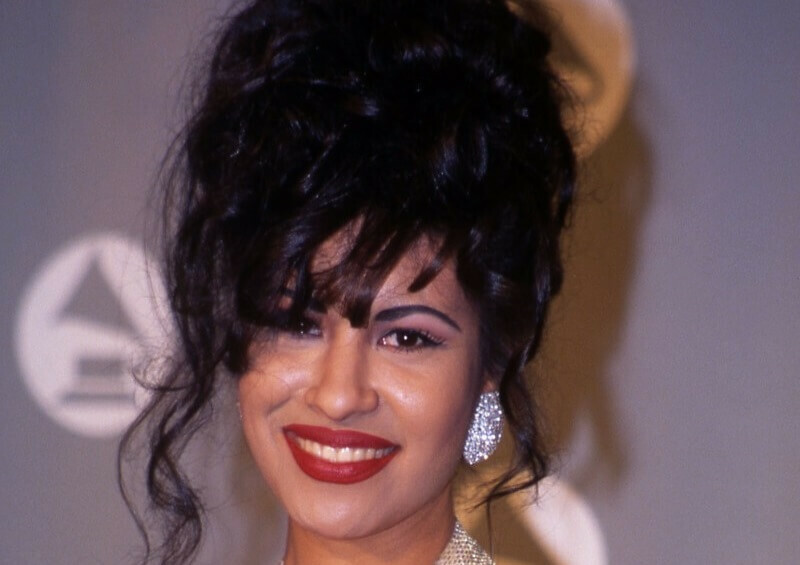 When Selena was just 23 years old, she was murdered by the former president of her fan club, Yolanda Saldivar. One the day of her slaying, Selena met with Yolanda who had been stealing from the star. Afraid she would be turned into the police, Yolanda shot the star and tried to play it off as self-defense. Selena fled to the hotel lobby where an employee heard her utter her last words, “Yolanda . . . 158,” the name of her murderer and the room number she had gone to meet her in. Selena was on the brink of an English music crossover album, which would have undoubtedly catapulted her to even more notoriety. Buddy Rich was an acclaimed jazz drummer, and was sometimes even referred to as “the world’s greatest drummer.” He played with many greats of the era including musicians like Count Basie and Tommy Dorsey. Buddy was probably equally famed for his intense temper. 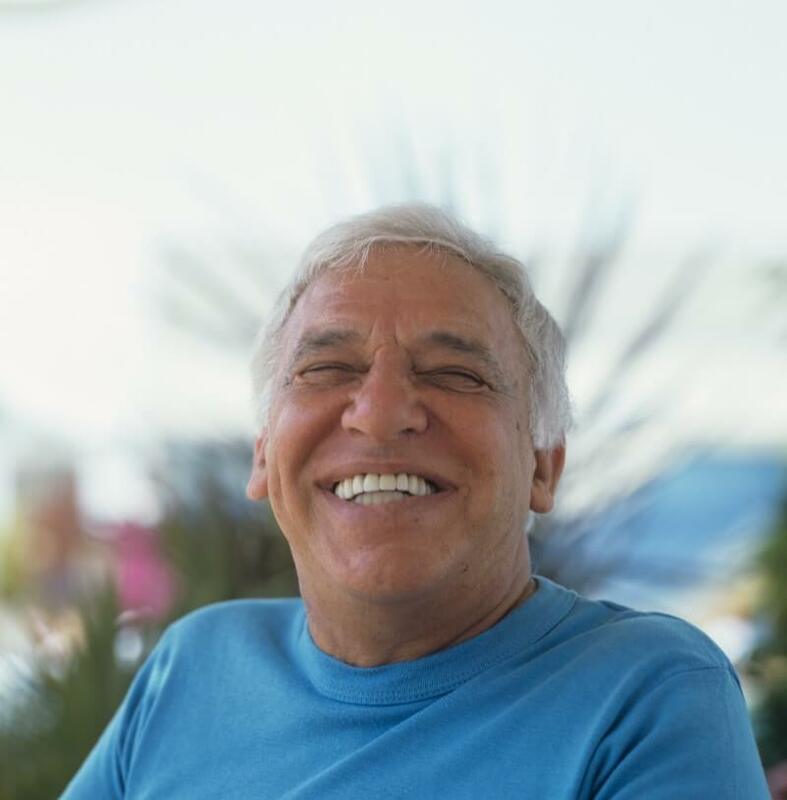 After touring for many years, Buddy began to struggle with his health and was found to have a malignant brain tumor and sought to be operated on. Before the operation, a nurse asked him, “Is there anything you can’t take?” In true caustic Buddy fashion, he responded, “Yeah, country music.” After undergoing surgery, he suffered from complications with his heart and he passed away due to heart failure at the age of 96. 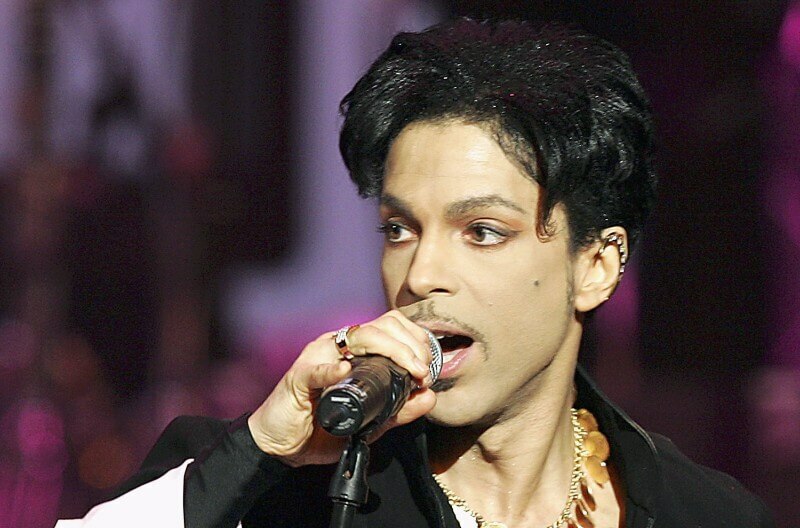 Eclectic legend Prince, was known for his outlandish fashion and out-of-this-world performances. The singer was also known to be quite private, especially about his personal life. For instance, Prince was a devout Jehovah’s Witness and was known by fellow churchgoers as “Brother Nelson.” However, Prince also had a darker secret that he kept from the public which was his ongoing struggle with prescription medication. Unfortunately, it ultimately came to a head and his health began to suffer tremendously. In 2016, at one of his last shows, he told the audience, “Wait a few days before you waste any prayers.” Only days later, Prince suffered a fatal overdose of medication including fentanyl while at home. He was 57 years old. Dimebag Darrell was best known as a co-founder and guitar aficionado of the band Pantera. 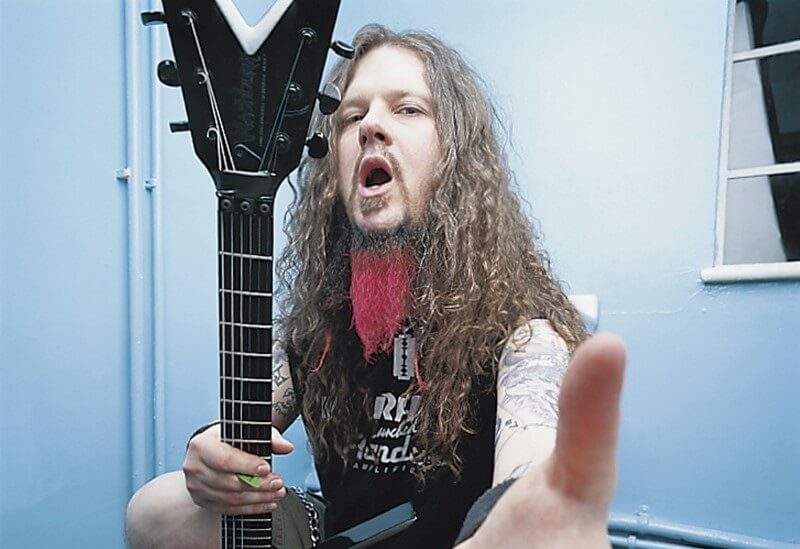 He also later went on to play with the band Damageplan after the split of Pantera due to constant in-fighting with singer Phil Anselmo who struggled with addiction. Dimebag’s brother Vinnie Paul also played alongside Dimebag, playing the drums in both bands. While the brothers played with their band Damageplan in Ohio, a crazed fan who was upset about the split of Pantera began shooting at the stage. Dimebag was shot five times in the head. Before his death, he was said to have said, “Van Halen!” He died in 2004 at the age of 38 years old. 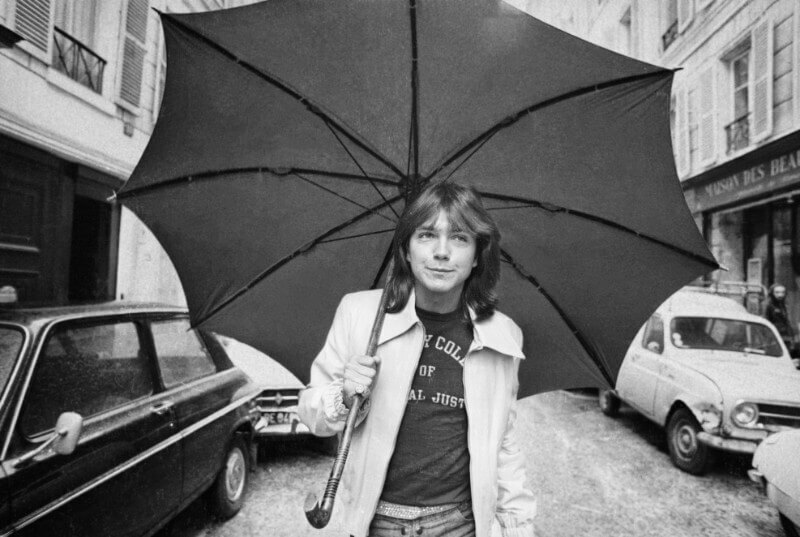 David Cassidy shot to stardom as a teen heartthrob as the star of the Partridge family and his subsequent pop music career in the 1970s. He also battled a well-documented fight with alcoholism over the years. He had two children—a daughter and a son—however, David did not raise his daughter Katie. Katie was raised by her mother and became an actress herself starring in a long list of televisions shows and films. In recent years, David and Katie mended their relationship and grew closer. In November of 2017, it was reported that David was suffering from organ failure and was in a coma. His family, including daughter Katie, went to be with him in the end. Katie reported that her father’s last words were, “So much wasted time…” and she vowed to cherish all the time she had with her loved ones. David was just 67 years old.